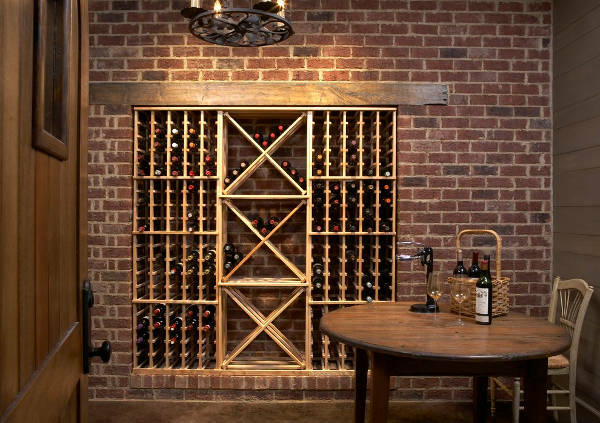 Wine racks come in a multitude of designs that feature horizontal or vertical alignment for the bottles and in many cases a combination of the both that create an amazing synthesis. 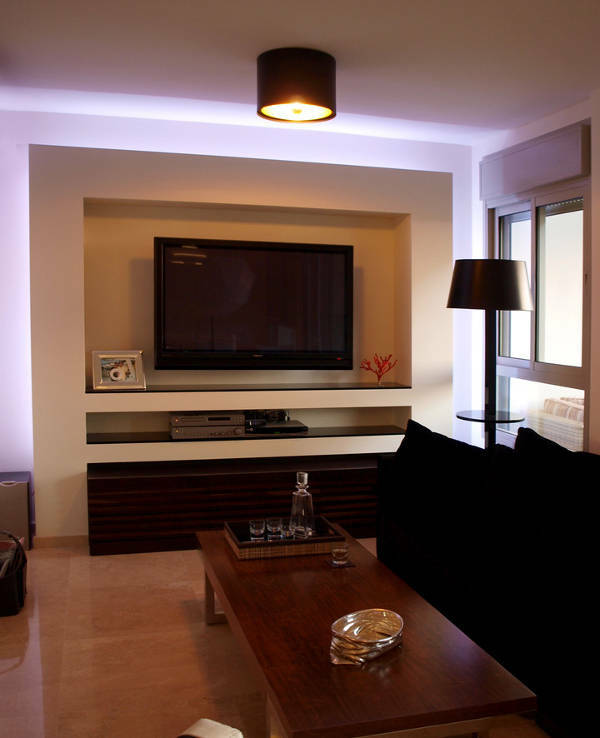 You should choose the right one according to your personal taste and the room’s style for a beautiful result. Even if you live alone, a shoe rack will help you keep your shoes at one place and organized. 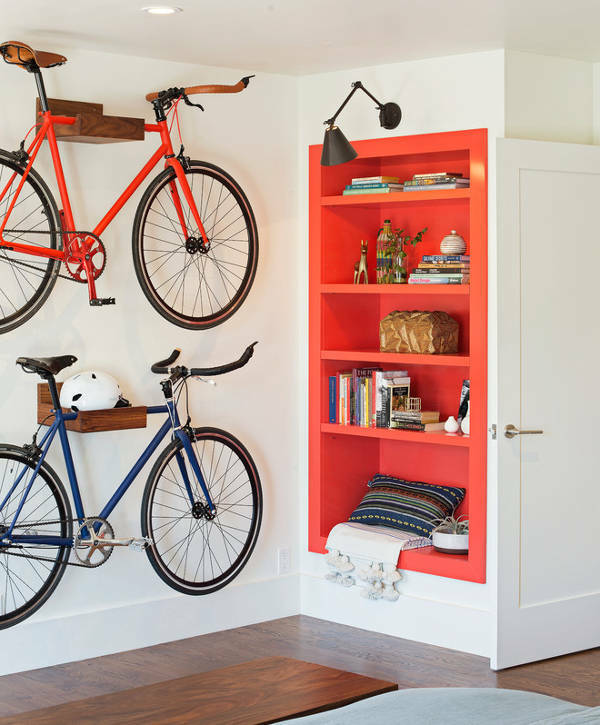 These racks are suitable for hallways and entrances as well as for your bedroom. 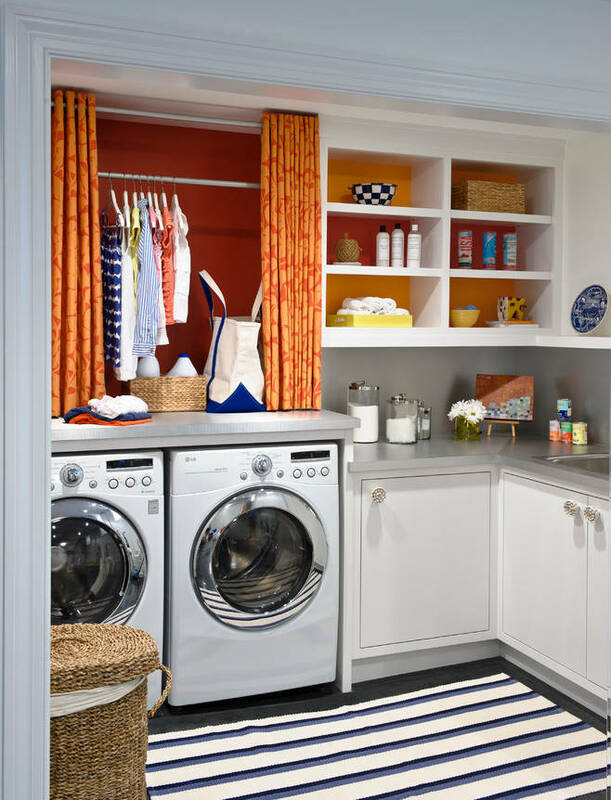 The designs consist of open layouts as well as cabinets in order to keep your shoes hidden. 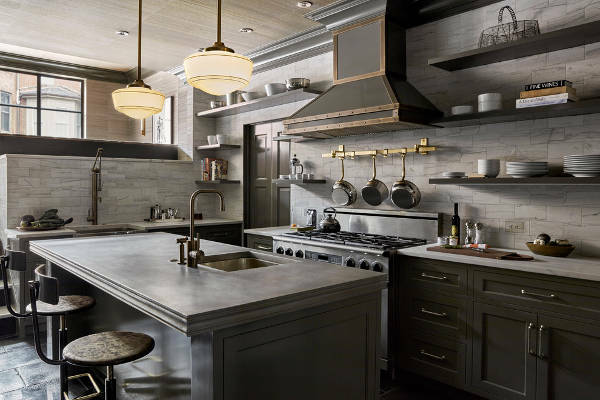 A kitchen has many items that might or might not be used on a daily bases. However having these items stored in an organized way will give you a tidy space to work on your culinary creations. 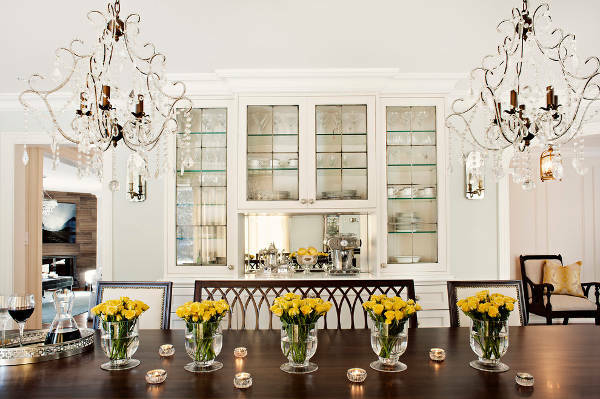 The rack can be a part of the kitchen’s design or separate structure. A TV rack can act as a stand and a bookcase at the same time. 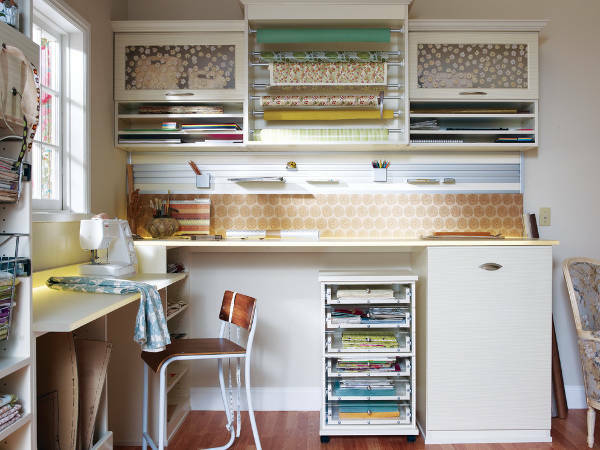 There are so many racks that offer open or closed designs with drawers, shelves and cabinets. You can find them in many different styles in order to match them with the rest of the room. Magazine racks come in various materials like wood, metal, plastic, fabric or glass. The combinations of these materials bring amazing designs of magazine racks that will provide you with a stylish and practical solution to store your magazines or your books in every room inside the house. Some apartments have no closets. A creative and affordable solution is the use of clothes racks. They come in minimalist designs that consist of racks and shelves to help your store your clothes and accessories with ease. 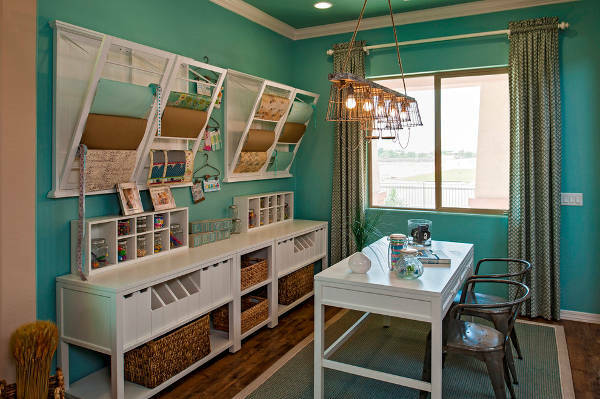 They take less space while they provide an industrial look in your room. Wall racks are simple shelves that are mounted on the wall creating a stylish synthesis. You can use them as bookshelves or as decorative pieces in order to place accessories. From the dining room to the stairs area, you can place wall racks anywhere to add style on boring walls. Corner racks are useful for decorating purposes. They are available in many different styles and designs offering a great way to make use an empty corner. Corner racks are stylish and delicate looking adding character to a room without monopolizing one’s senses. A coat rack is practical. Nonetheless, it can have a creative and intricate design, giving a sophisticated look on the wall. 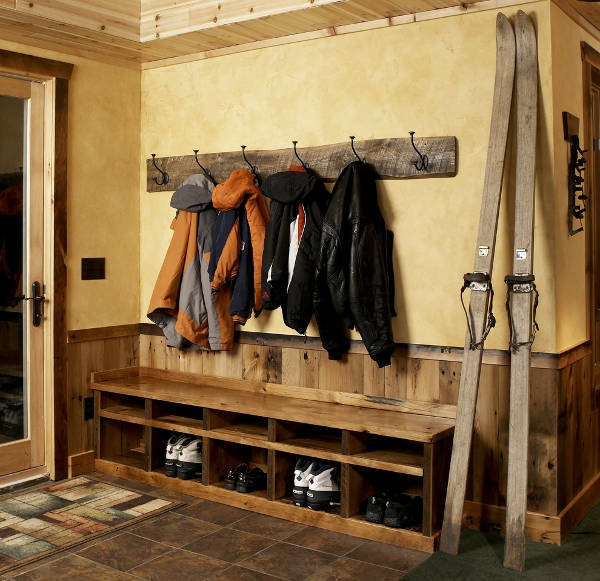 Impress your guests with a unique coat rack design that will look well designed and beautiful. From modern to rustic you can find them in any style. If going through your spice cabinet is like a nightmare for you then you should try a spice rack. 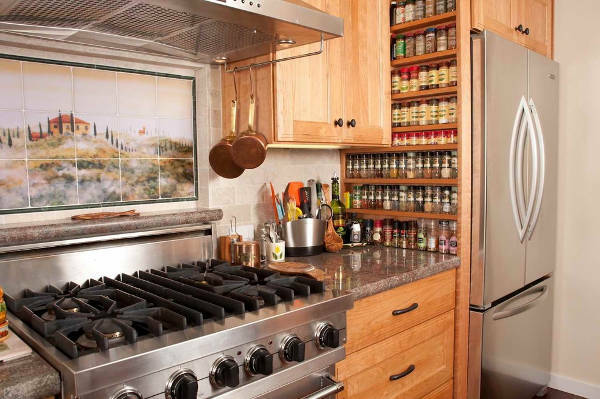 These rack designs will help you keep your spices in an organized order that will help you while cooking. Also you can find racks that fit in cabinets or drawers. In build designs have a great use. You can have it in your walk in closet or in the kitchen or the living room. They also look impressive in hallways providing a fashionable addition. Available in many designs that offer shelves and cabinets for extra storage space. Modern racks aim for a minimalist approach. Store your things in style while maintaining the modern look of your house. There are many designs available that come in many materials like plywood, wood, glass and metal while you can also find a few with a plastic built. Keep your CDs and DVDs all in one place with a CD rack. This way you can organize them in categories and will always know where to find them. It’s a great and stylish way in order to put a stop to all those missing CDs. Racks provide you with practical storage solutions. Their design might be stylish, however they maintain a high level of functional use to help you around the house. In case the rack is placed against a wall then you can hang a large mirror in the same style design. A beautiful lamp on top of the rack or a pot with a plant will help you accentuate this piece of furniture with ease and ample style. If you already have a bookcase but you need more storage solutions then you should consider getting a rack. Their variety in designs will help you find the right one for you. In any case we hope that our collection of rack designs gave you an insight for inspirational ideas.